valtari was sigur ros's last album as a four-piece. an elegaic work; they didn't feel much like talking about it, and so, instead, asked a bunch talented directors to make whatever they felt like making to go with music. these 16 films are the result. 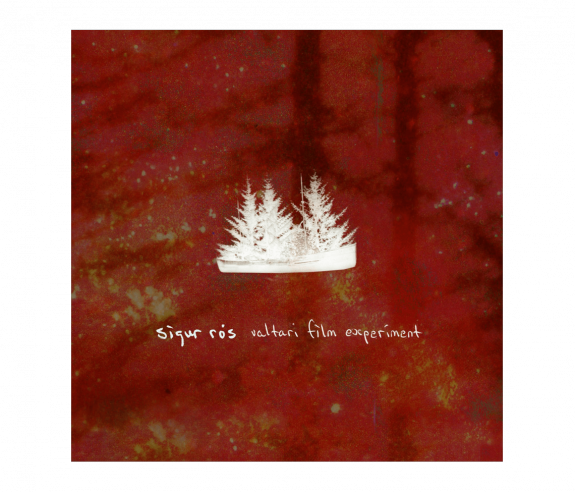 sad, funny, beautiful and, occasionally, plain bewildering, they represent just some of the available emotional responses to this most contemplative sigur ros album. the film's credits include thank-you's to all 800-plus entrants to the mystery film experiment competition.